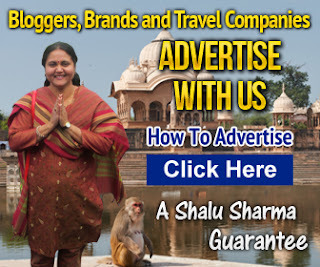 Are you travelling to India with your kids? If yes then why not give them something to read about India before you go? This way they will get to know India better! Even better give them something to listen. My book “All about India: Introduction to India for Kids” is now available in audio format on Amazon, Audible and iTunes. The book has been narrated by theatre artist Linda Roper. I am sure they will love the soft British accent. 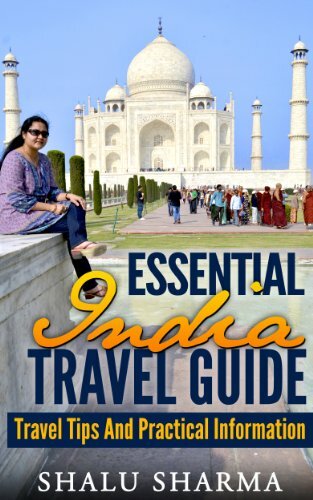 This book is similar to my other book “India For Kids” and covers everything that a child or any traveller to India would want to know about India. This version is however is slightly more detailed and children of advanced reading age will find it particularly useful. 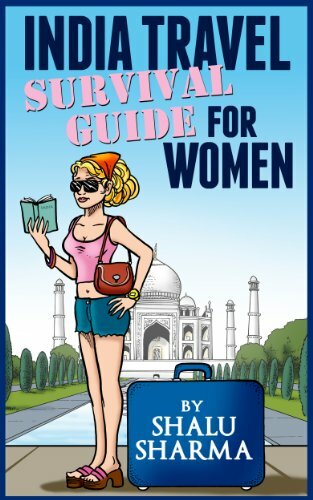 Introduction to India – A brief introduction to the book and India. Capital of India – Detailed information about the capital of India. People of India – This chapter covers what the people of India is about. Ancient history of India – Introduction to the history of India. Modern history of India – Introduction to current and modern India. Culture of India – Introduction to the culture of India. Religions of India – This chapter talks about Hinduism other religions of India. Languages of India – India has lots of languages and this chapter looks at what they are. Geography of India – Many don’t know where India is so this chapter looks at the geography of India. India’s neighbour – The chapter looks at India’s various neighbours. Festivals of India – India is known as the land of festivals. This chapter looks at the popular festivals of India. Overview of Indian food – India is known for its food. This chapter looks the types of Indian food. What do Indians eat? – The chapter talks about the types of food eaten by Indian people. Bollywood, the Indian film industry – India makes a lot movies and this chapter talks about India’s film industry. 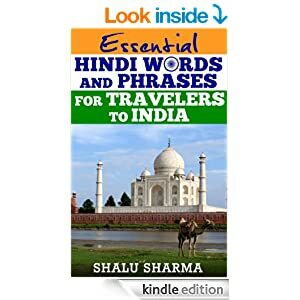 Basic Hindi – This chapter has some basic Hindi for children and adults to practice. Quiz questions on India – Some questions based on this book. See how many children can remember. The book has lots of beautiful pictures and is a visual feast on India and its culture and food and everything else about India. Anyone of reading age and beyond will find it useful. The audio format of this book would be useful to those who find it easier to listen. Click on the link below to find out more.